Shoulder is one of the vital parts of human body. It facilitates for a very wide and versatile range of movements. The shoulder has three main bones in it- a long arm bone (the humerus), Collarbone (the clavicle), shoulder blade (scapula). The shoulder joint is considered to be one of the most mobile joint in the human body. It makes room for the arm to move easily. 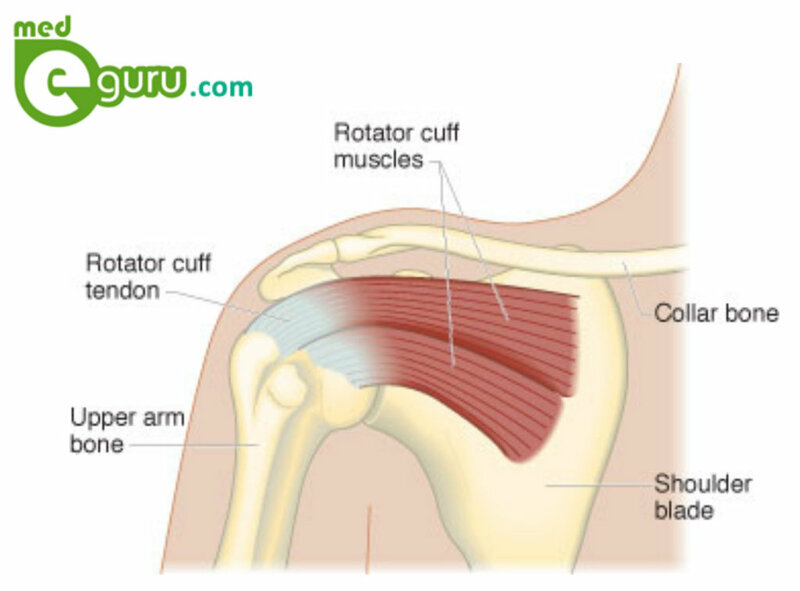 Rotator cuff, a group of four tendons helps the shoulder to move easily. Any pain or discomfort to the shoulder is called as shoulder pain. Shoulder pain is one of the most common problems seen among aged people. Problems in the other areas of the body such as in the neck or upper back can also cause shoulder pain. The doctor will try to find out the main cause for shoulder pain during diagnosis. After done with physical examination and medical history analysis, the doctor may suggest imaging tests such as X-ray, MRI etc. The doctor may even ask a set of questions to the patient to identify the cause for shoulder pain. What are the non-surgical treatments for shoulder pain?